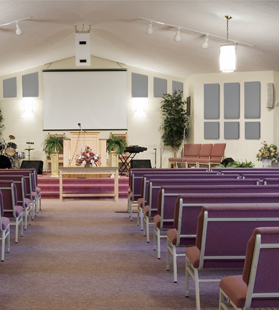 Echoes, reverberant noise, and muddy sound are often present in places of worship spaces. Proper acoustic treatment will allow speakers and music to be heard clearly and enjoyed even in the very back row. Noisy Hospital? 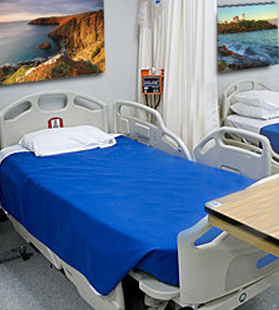 When it comes to healthcare, a calming and healing environment has much to do with acoustics. Installing acoustic materials can help you create a better acoustic and aesthetic environment for patients as well as employees. Nowhere are acoustics more important than in a theater or performance space. The good news is, our acoustic products are designed to solve most acoustic problems. The largest of spaces make for the most complicated acoustic problems. Shape, layout, and other features must all be considered when implementing an acoustic solution. 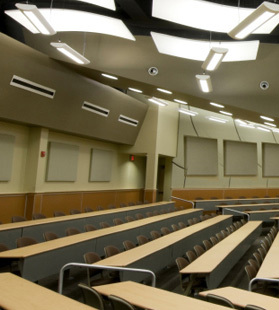 Acoustical Sound Panels create a better learning environment for student and teachers alike. 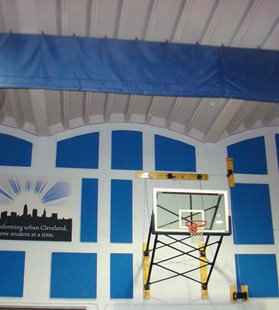 High ceilings and hard surfaces combine to make the noise in gymnasiums and recreation rooms almost deafening at times. 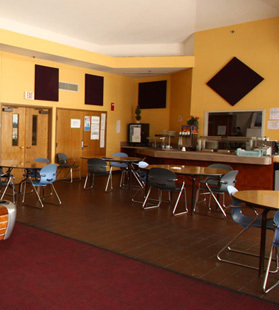 Have a loud cafeteria? The sound of dishes and chatter can be absorbed for a more relaxing dining environment with a selection of Acoustical Sound Panels. 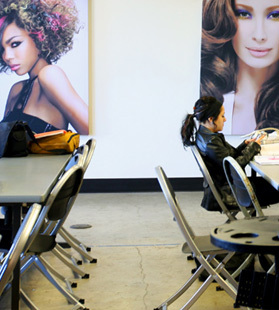 Not sure where to start with proper acoustic treatment of your space? 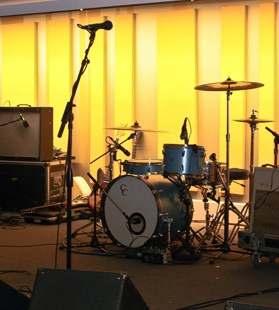 Our acoustic specialists are here to help! 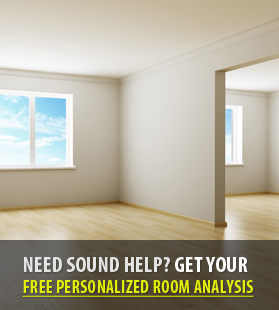 Fill out our simple room analysis form, and an expert will be in touch with you within one business day. Let us do the work of acoustic assessment for you. 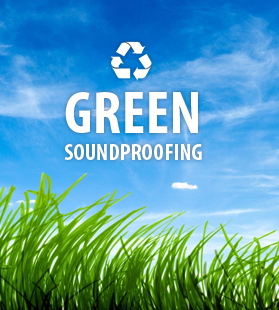 See what makes our eco-C-tex acoustic panels and tiles the most eco-friendly option on the market and learn why you should care about green soundproofing.